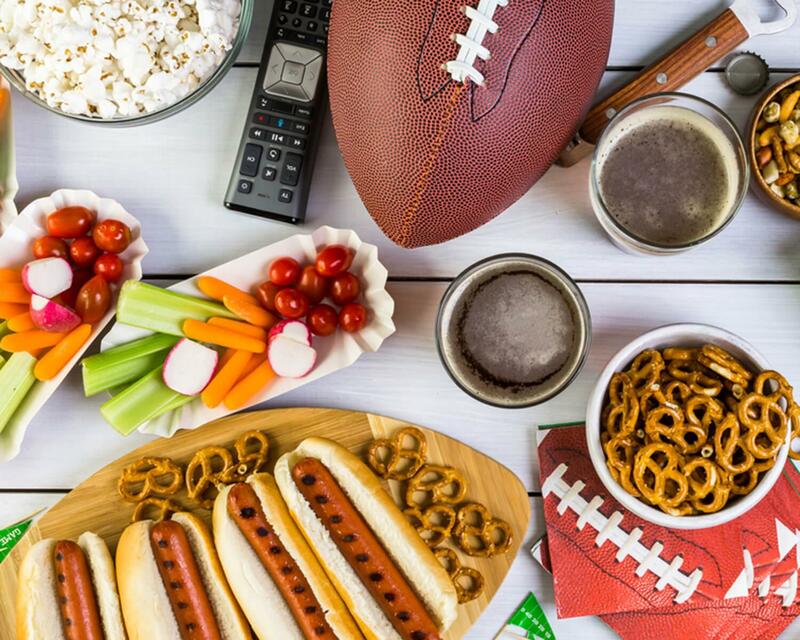 When the big game is on TV, it often means hosting or going to a party. Regardless of whether you’re a die-hard fan or just watching for the commercials, it’s usually a great time to get together with friends after the holidays. However, if you’re on a weight loss journey, game day can often be difficult to navigate. From chicken wings to potato skins to calorie-filled beverages — unhealthy foods and drinks are typically part of the main event. But fear not — you don't have to choose between your healthy lifestyle and your social life. There are simple ways to stay on track with your health goals while still enjoying the game — here are 9 of our best tips to stick to a healthy plan on game day. Eat a balanced breakfast and lunch to start the day strong and give your body the energy it needs to cheer on your favorite team. 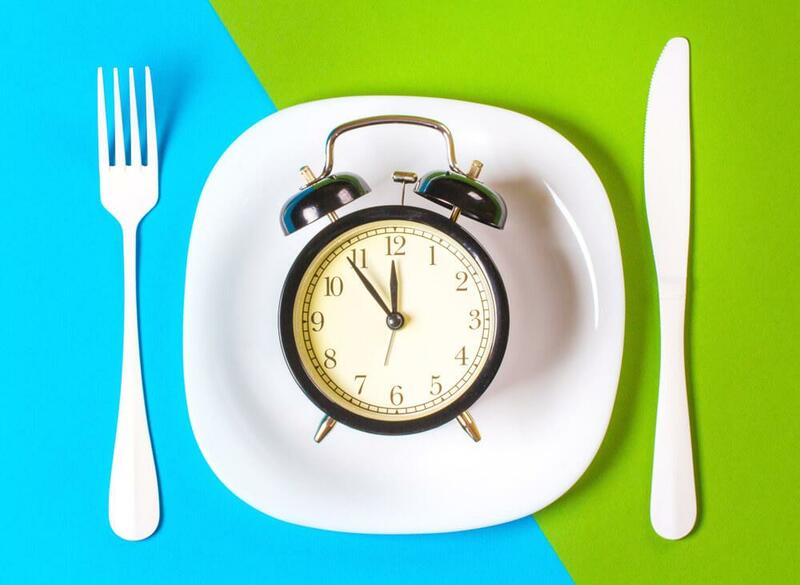 Although you may be tempted to skip meals to save up for the game fare, doing so may make you more likely to overeat later.1 Try to stick to your normal routine to avoid hunger pangs later in the day. Whether it's your typical workout or some other physical activity you enjoy such as a walk, yoga class, or short at-home circuit, fitting movement into your day gets your endorphins flowing, and can give you a natural energy boost. Plus, working out may help reduce cravings for sugary foods2 and may help you manage stress. Not only will the host appreciate you bringing a dish, you'll also guarantee you have something healthy on hand. Pick something that you enjoy, but also satisfies you. 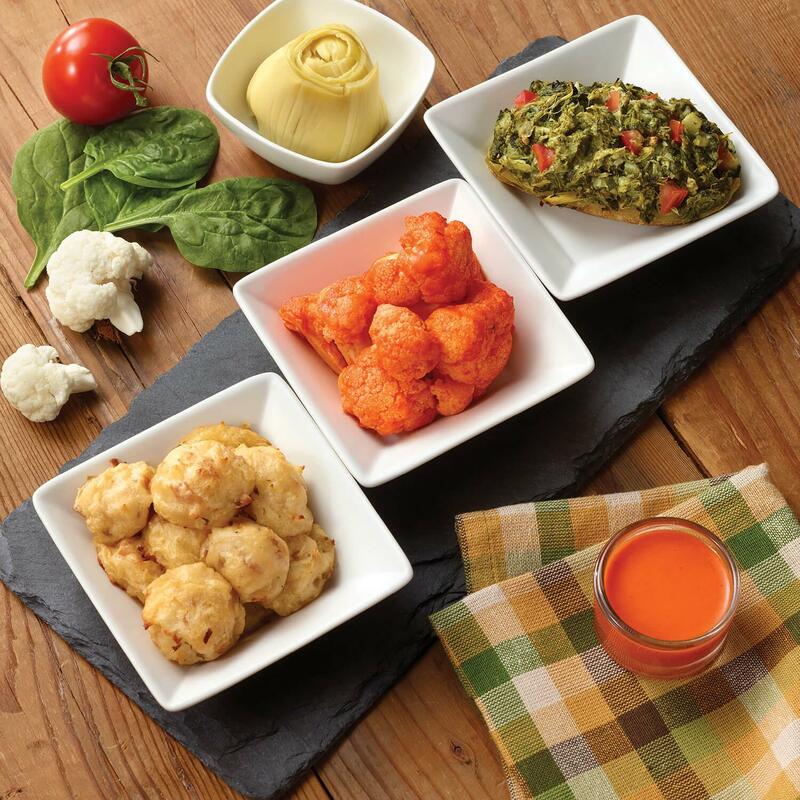 Bake some veggie ‘chips’ or try buffalo cauliflower in an air fryer — both are great tasting, healthy alternatives! Other ideas include a tray of crudité with hummus, turkey meatballs and this Game Day Trio. Whether you meditate or sit quietly (even if it’s on the way there), take a few moments to set an intention. Think about what you want to get out of the party. Maybe it’s to laugh, meet a new friend or catch up with an old one. With that in mind, set a short, positive intention for the night. Perhaps it's just staying calm if your team is losing! Pick something that's important to you. Before picking up a plate or any food, peruse the offerings. Then you can make a mental plan of what to eat and drink and what to skip. Refrain from picking at the buffet table. 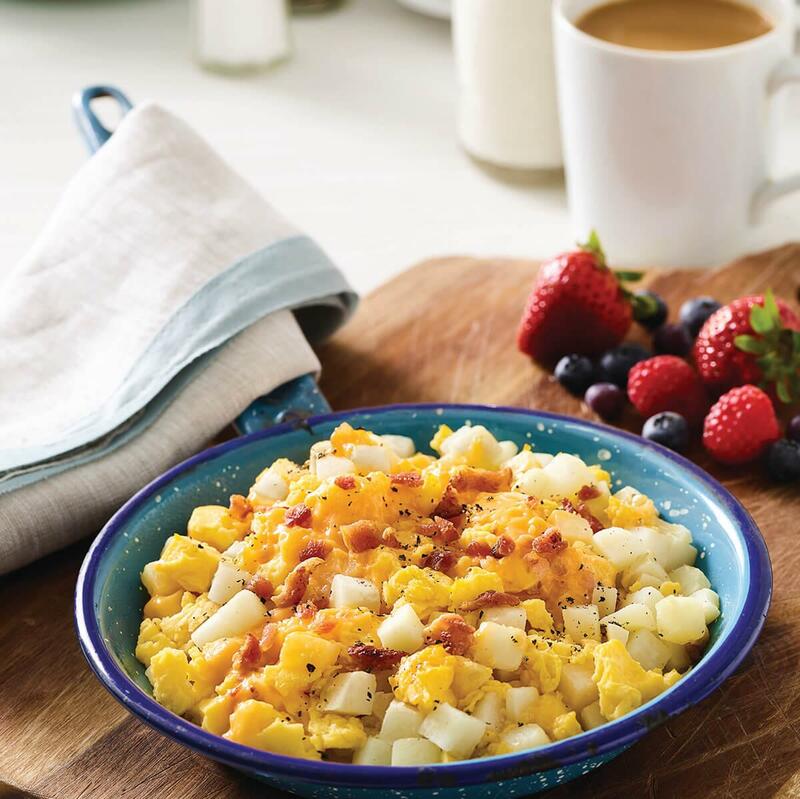 Use a plate to help keep your portions in check — and avoid mindless eating. 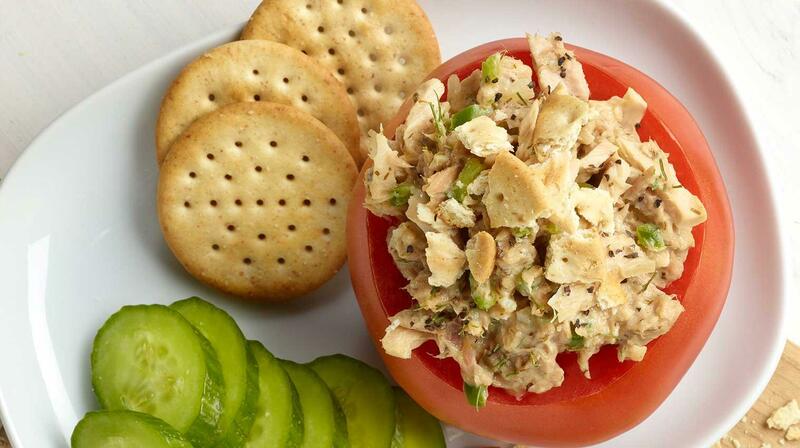 Fill your plate with veggies and healthy proteins such as shrimp, grilled chicken or another lean meat. 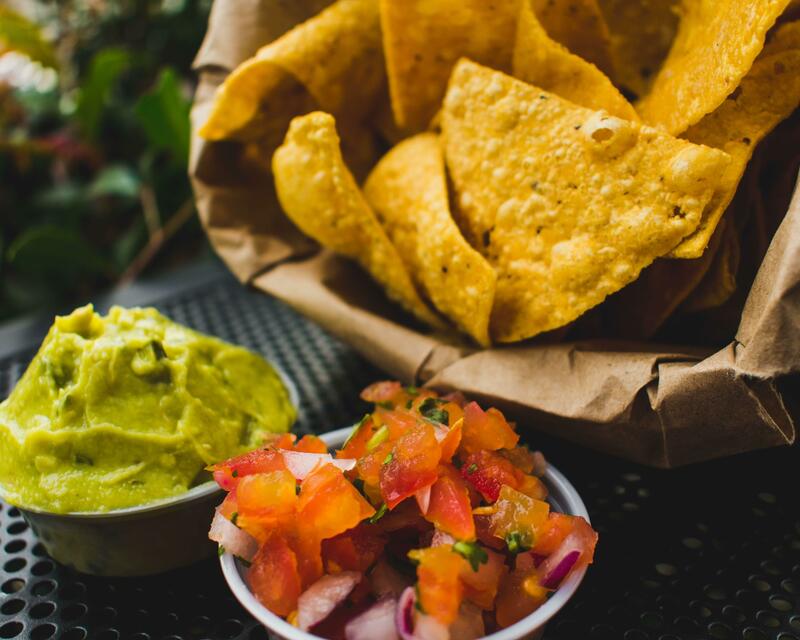 Dip fresh veggies into things like a small amount of hummus or guacamole. Just be mindful of your portion sizes. If you’re a Jenny Craig member, try pairing our Blue Corn Tortilla Chips with a serving of fresh pico de gallo or this simple chilaquiles recipe. If there is something you really want to try, identify one or two things you rarely, if ever, make at home. Enjoy a small serving and savor every bite! It can be easy to mindlessly munch on snacks when watching TV, especially if the game is close. But try to pace yourself and enjoy the taste of what you're eating. 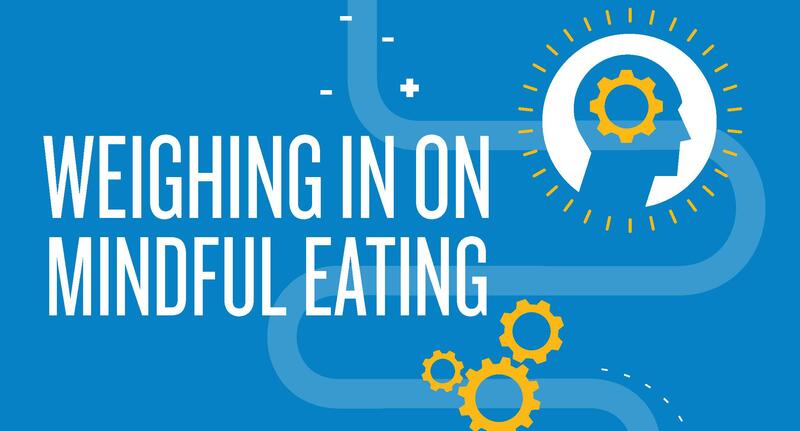 If you catch yourself snacking without noticing the flavor of the food, put down your plate and hit pause for a few minutes. Enjoy game day with these healthy tips to keep you on track with your weight loss goals! 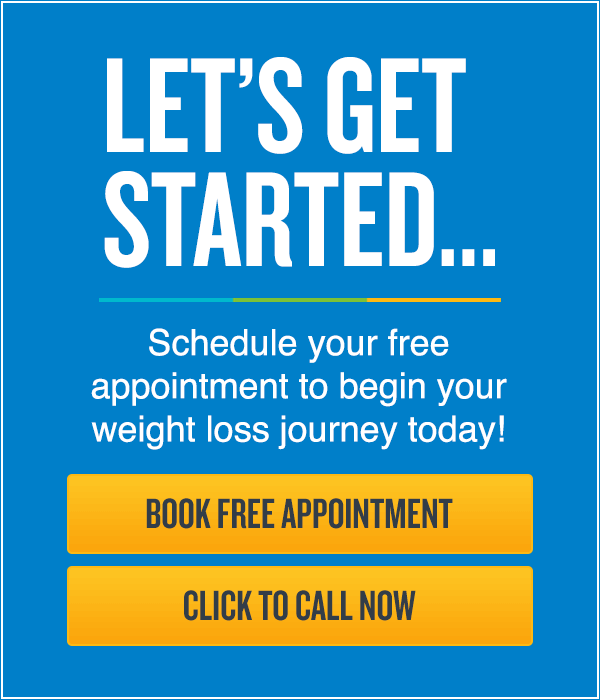 If you’re ready to jumpstart your weight loss — Jenny Craig can help. 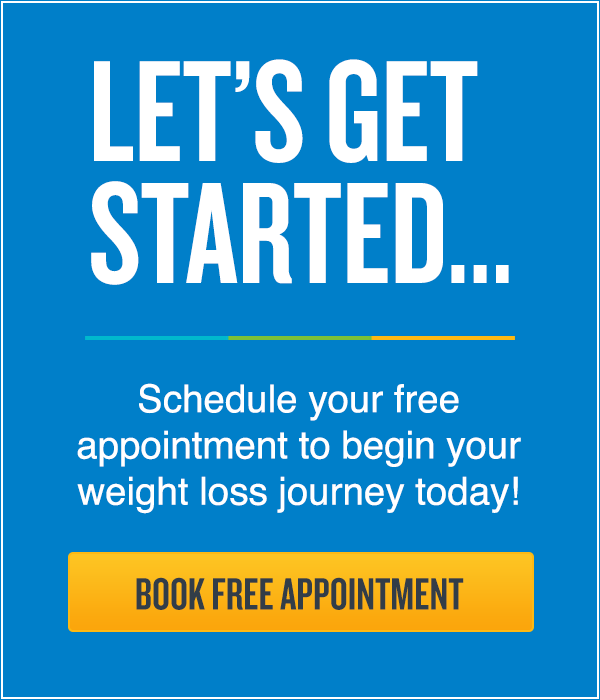 Book a free appointment to meet with a personal weight loss consultant and get started on your path to better health today! Does Time-Restricted Feeding Work for Men?